Serenity at Grayhawk is located within the guard -gated community of Raptor Retreat at Grayhawk. This community consists of 33 custom home lots, ranging in size from one half to one- acre lots. 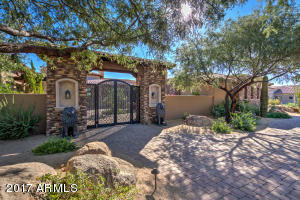 It is the only custom home community in Grayhawk. Located on the highest elevated lot at Grayhawk, there are lots with views of the golf course, city lights and the surrounding mountains. Life within Serenity is like living in a resort. 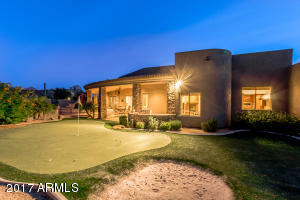 With 2 award winning golf courses, beautiful community pools, 30 miles of walking, biking and hiking trails. There is also the 15 acre Grayhawk Park nearby which includes basketball courts, baseball diamonds, volleyball courts and a children’s playground area. 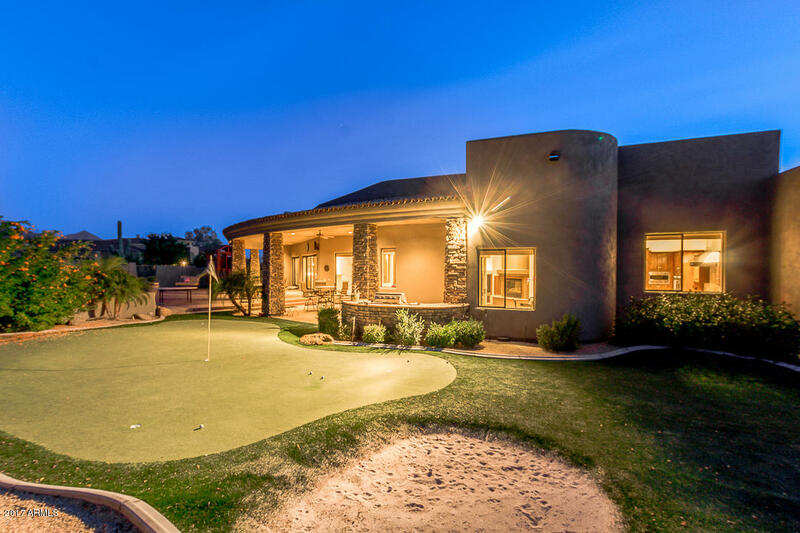 Serenity at Grayhawk is the perfect community for a growing family, empty nesters or retirees. Schools in the area are Grayhawk Elementary School, Mountain Trails Middle School and Pinnacle High School.